Whether you are at the beach, on your daily commute, on a flight or just at home, it is important to us that you can access your MindStore Online programs anywhere and anytime, to be inspired while you engage with your MindStore Library. 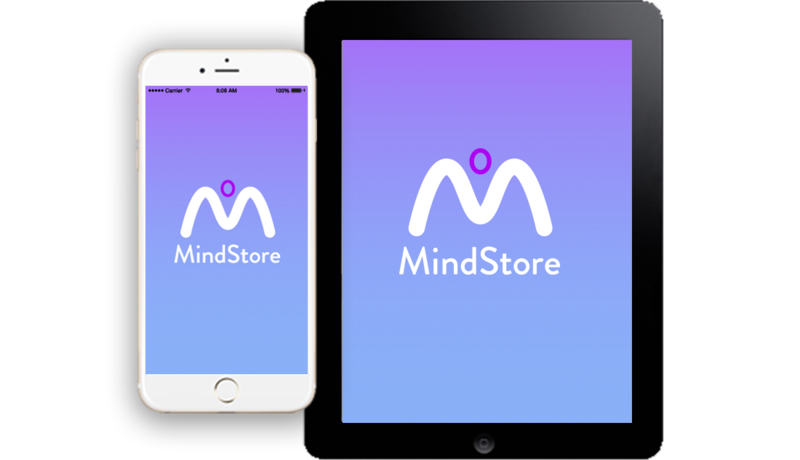 So our free to download App lets you listen to your MindStore Online selection as and when it suits you. You can listen to your programs at your convenience on your iPhone, iPad and Android devices, and you can even download your sessions onto your device to play and study when you are without internet or Wifi connection. So you can listen to your chosen program, and interact with your journal, again and again whenever and wherever you like. Download the app for free from the Apple App store and from Google Play.